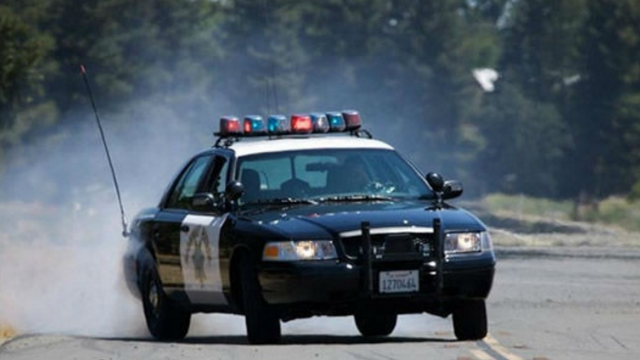 At least two people were seriously injured Friday in a multi-vehicle crash on Interstate 5 near Old Town, authorities said. The crash, involving at least three vehicles, happened shortly before 10:10 a.m. on northbound Interstate 5, north of the offramp to Old Town Avenue, California Highway Patrol Officer Tommy Strickland said. Paramedics transported two patients to UC San Diego Medical Center for treatment of major injuries, San Diego Fire-Rescue spokeswoman Monica Munoz said. A SigAlert was issued around 10:15 a.m. advising motorists that the right three lanes would be blocked for at least one hour.